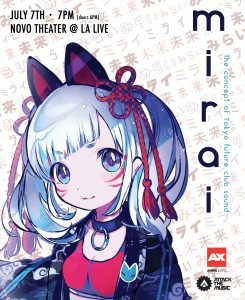 To attend Mirai: The Concept of Tokyo Future Club Sound, attendees can present a valid AX 2018 badge of any type, including all 1-day and Pre-Show badges*, along with a concert ticket. 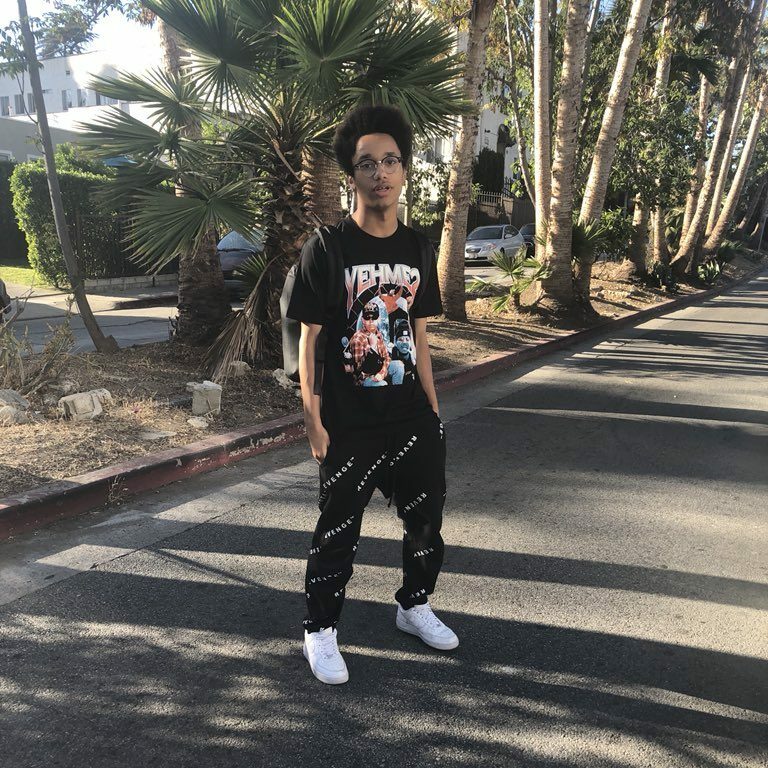 Hikeii is a 20-year-old producer from Aruba based in Los Angeles. His unique production and remixing abilities fusing genres such as house, dancehall, jersey club, jungle terror, trap, future bass, and soca elements have amassed attention from icons such as Diplo, Skrillex, Lido, and Mad Decent. Despite his age, he has been making a name for himself DJing on world stages, from LA’s iconic Brownies & Lemonade, to EDC to Coachella to even touring Japan alongside Mad Decent. 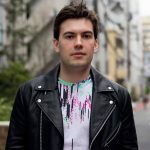 Most recently, Hikeii premiered a mix on BBC Radio’s Diplo and Friends as well as official remixes of Major Lazer, Cashmere Cat and Tory Lanez hit “Miss You” and Louis The Child’s new song “Better Not”. 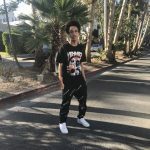 He’s a hard figure to miss and isn’t just making a name for himself in music from modeling for Jaden Smith and OWSLA to appearing in Justin Bieber music videos, Hikeii is definitely one to watch. Originally from New York City, Voia is a singer and a music producer who draws inspiration from video games and Japanese culture to create catchy and expressive pop music. 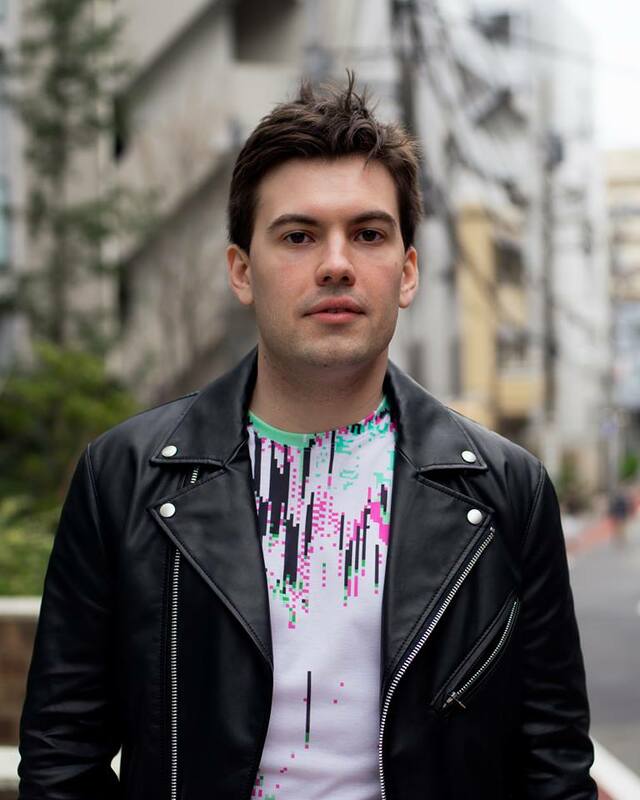 Following the successes with his debut album ‘Futuresong’ last year, Voia has worked alongside premiere Japanese producer TeddyLoid on the track ‘Null Zone’ and has made appearances on ☆Taku Takahashi’s block.fm radio program, “MIX BLOCK.” Most recently, Voia has contributed to Japanese pop star Koda Kumi’s most recent release, “Driving Hit’s 8” and is releasing a new track Attack the Music’s annual label compilation, FREQUENCY BLITZ 6. 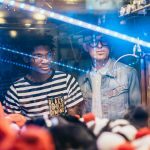 2ToneDisco is an electronic production duo who truly lives by their diverse style, love of video games and anime, and the sounds of the internet. Members Omni Rutledge and James Campbell joined forces in 2013 in the Arizona club scene, and after some studio time together, things just clicked. Within no time, the duo caught the eyes and ears of Play Me Records, an electronic label driven by Reid Speed. In 2014, Play My Records signed their first major release, “Catnip.” Following a wave of successful releases, 2ToneDisco won Insomniac’s ‘Discovery Project’, and was invite to play Insomniac’s Escape: All Hallows’ Eve, 2014. Fast forward to releases on Buygore Records, OWSLA’s NestHQ, and an official remix for Ultra Music, 2ToneDisco’s distinct sound, and presence solidified their place in the LA underground scene. 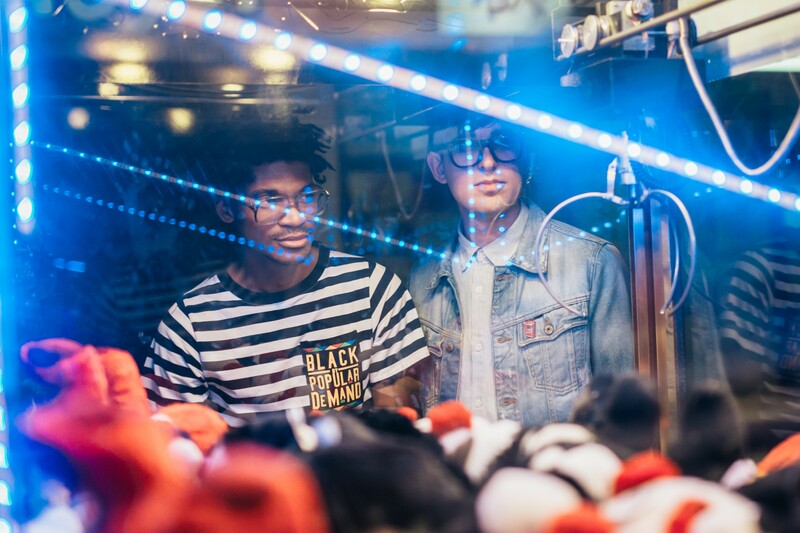 No matter where you are on the globe, a trip through 2ToneDisco’s discography will transport you through a spiraling wormhole of internet culture, pizza, and gaming euphoria. Embracing their passions for video games, fashion, and Japanese culture, 2ToneDisco has interwoven all of these aspects into their brand. From 8-bit synths, to anime and internet themed graphics, their live act features Omni on the synth and effects rack, with James mixing and mashing through both originals and some of the best in underground and charting tracks from around the globe. *Please note that Pre-Show Night badges are available to purchase through July 4.